On Aril 4, 2019 at approximately 7:30 pm a vehicle being driven by Tirado-Cordero was clocked travelling at 98 mph on US Route 15 North. Police attempted to stop the vehicle; however, the driver fled. 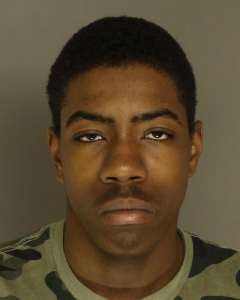 During the pursuit McNair threw a pistol from the vehicle, which was recovered. 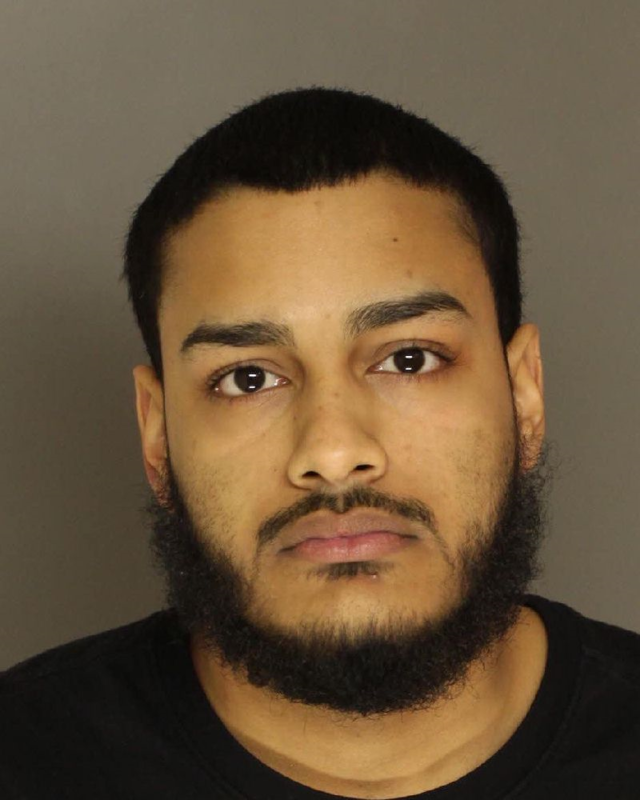 The chase ultimately ended in Harrisburg where Tirado-Cordero’s vehicle was searched and marijuana and paraphernalia were seized. Both occupants of the vehicle were taken into custody and transported to the Cumberland County Prison for processing and arraignment. A preliminary hearing will be held at a later date. Upper Allen Police were assisted by Camp Hill Police, East Pennsboro Police, West Shore Regional Police, and Harrisburg City Police.